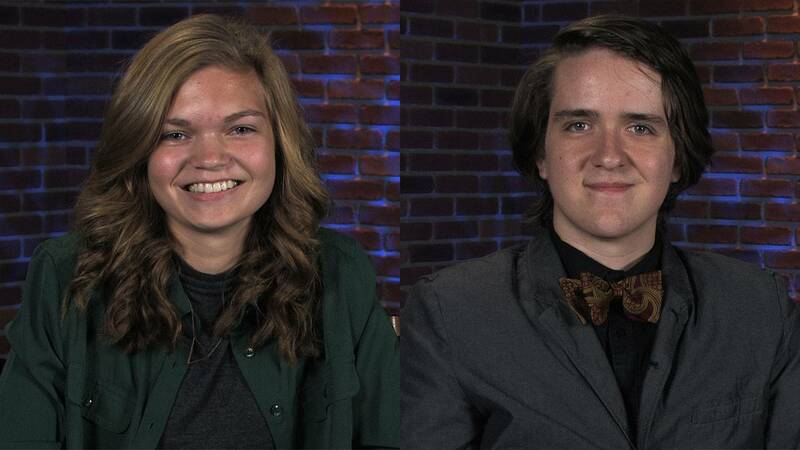 Congratulations to Nicole Breuer and Bryan Cowan of Wallenpaupack - WVIA's Artists of the Week. Artist of the Week Nicole Breuer Nicole Breuer is WVIA's Artist of the Week. To learn more about WVIA's Artist of the Week program, click here.